The source book for this project was a 3-story anthology titled "Witches Three". Murray Fletcher Pratt (25 April 1897—10 June 1956) was a science fiction and fantasy writer; he was also well-known as a writer on naval history and on the American Civil War. Pratt attended Hobart College for one year. During the 1920s he worked for the Buffalo Courier-Express and on a Staten Island newspaper. In the late 1920s he began selling stories to pulp magazines. When a fire gutted his apartment in the 1930s, he used the insurance money to study at the Sorbonne for a year. After that he began writing histories. Wargamers know Pratt as the inventor of a set of rules for civilian naval wargaming before the Second World War. This was known as the "Naval War Game" and was based on a wargame developed by Fred T. Jane involving dozens of tiny wooden ships, built on a scale of one inch to 50 feet. These were spread over the floor of Pratt's apartment and their manoeuvres were calculated via a complex mathematical formula. Noted author and artist Jack Coggins was a frequent participant in Pratt's Navy Game. Sprague de Camp met him through his wargaming group. Pratt is best known for his fantasy collaborations with de Camp, the most famous of which is the humorous Harold Shea series, was eventually published in full as The Complete Compleat Enchanter. 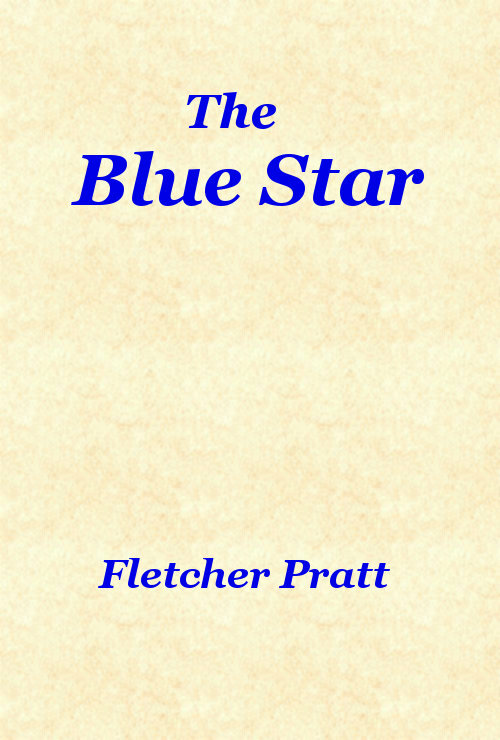 His solo fantasy novels Well of the Unicorn and The Blue Star are also highly regarded. 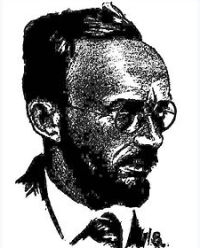 Pratt wrote in a markedly identifiable prose style, reminiscent of the style of Bernard DeVoto. One of his books is dedicated "To Benny DeVoto, who taught me to write." Epub 20180315.epub If you cannot open a .mobi file on your mobile device, please use .epub with an appropriate eReader. Mobi/Kindle 20180315.mobi Not all Kindles or Kindle apps open all .mobi files.